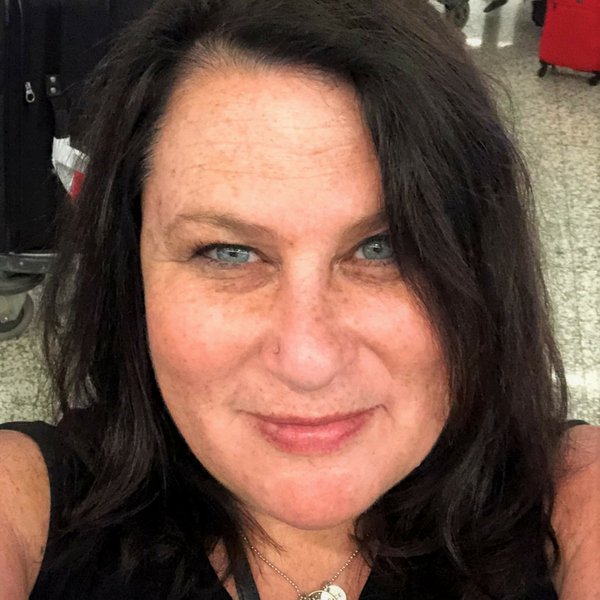 In Cindi’s nearly two decades of public relations experience she has represented a range of companies, from large, heavily-matrixed industry leaders to small enterprising start-up companies. She has worked with front-runners in healthcare, technology, cleantech, financial services, automotive, and consumer products and services. Prior to joining Harden, Cindi ran her own successful public relations consultancy and worked with companies including Dimension Data, TIBCO, Infinera, Blue Chip Tek, EV Connect, Autodesk, Arena Solutions, Synergis Software, Synergis Technologies, and 3Dconnexion (A Logitech company). Previously, Cindi ran public relations for the manufacturing division of Autodesk, one of the world’s leading software companies. For nearly 11 years, Cindi developed and executed successful public relations and marketing communications programs to change customer behavior and build Autodesk’s reputation as the world leader in 3D design and product development software. Cindi not only build a highly successful media relations program for Autodesk, but also contributed to the development of a robust customer advocate program, complete with testimonials, customers speaking on behalf of the company and communication assets that fed sales, marketing, public relations and the executive team, among others. Earlier in her career, Cindi managed corporate communications and investor relations at FICO, the credit scoring company. She helped transform the company’s communication from reactive to proactive. By establishing bullet-proof messaging, conducting company-wide message-training, and a strong crisis and issues management protocol, FICO became a champion for consumers’ control of their own financial success. Cindi holds a BA in Mass Communications/Public Relations from California State University, Chico and spent a year abroad in London. Her post-graduate study was done in crisis communications at San Jose State University. She is honored to have earned two awards from the International Association of Business Communicators for her writing and crisis communications planning. During her personal time, Cindi is a triathlete, performs with an all-women’s hip-hop dance group, and is the mother of two fantastic teenage girls.